Ibraheem Olawale Rasaq popularly known as T-Smart is a RnB/Hip-Hop artist hails from Ogun State. 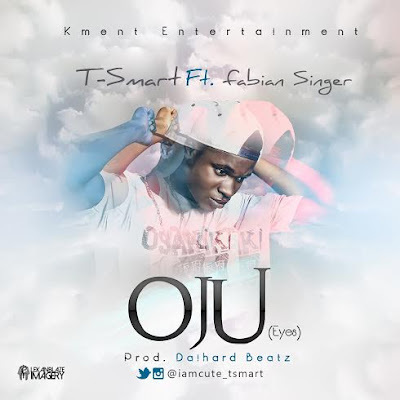 Currently a final year student of computer science in Olabisi Onabanjo University, Ogun State, T-SMART started music at the age of 14 and became the first signed artist by KMENT Entertainment. Just early this year he won the next rated artist of the year award in the UKWU & BUMSHORT AWARD. He is a multi-talented and versatile act and also a fast rising star artist in the 21st century music industry. 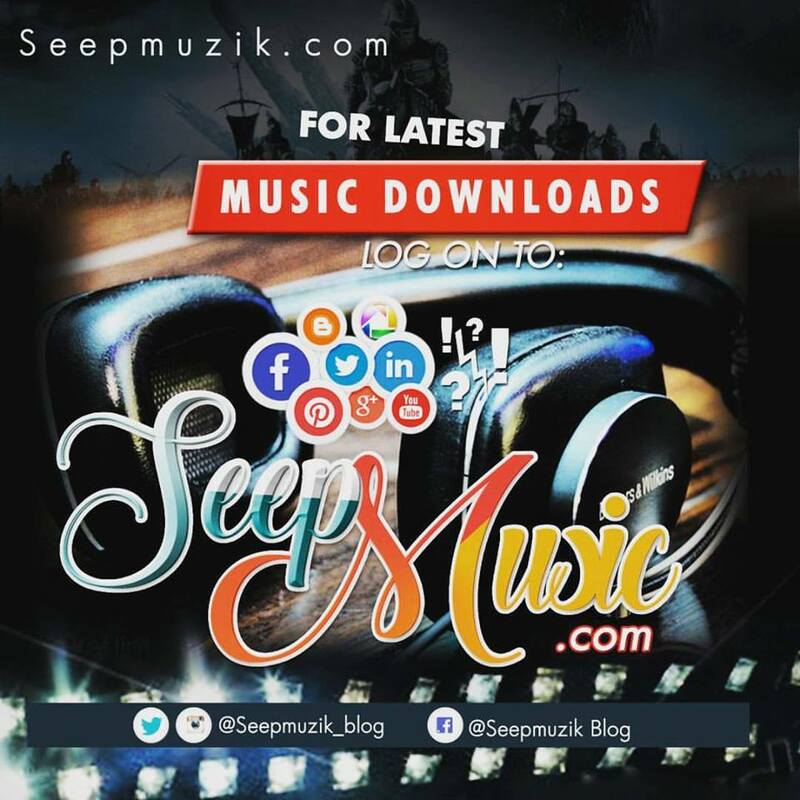 He is set to drop his debut single titled "OJU(Eyes)" featuring Fabian Singer produced by Daihard.